I read this article and found it very interesting, thought it might be something for you.  The article is called Tuition & Fees and is located at https://www.sampsoncc.edu/resources-services/make-a-payment/tuition-fees/. Tuition is charged by credit hour and rates vary for in-state and out-of-state tuition. Tuition rates are set by state policy and are subject to change without notice. For information on current tuition rates, please contact the Student Services Division. Fees are due and payable prior to the students entering the first scheduled class. The Registration Receipt Form that is validated by the Business Office upon collection of tuition and fees at registration will be required to enter any class. **Amounts are in US dollars. Students are required to provide or purchase their own textbooks. The College operates a bookstore located on the first floor of the Warren Student Center (near the Student Lounge), which stocks necessary books and materials for the courses currently offered by the College. The cost of books and other items varies with the program of instruction. Each student enrolled will pay $20 per semester for a student activities fee. This fee is for the cost of student publications, social events, and other activities. This fee is refundable if the conditions for tuition refund apply. Each student enrolled will pay $16 per semester for a technology fee. Fees may be changed by the action of the Board of Trustees. The maximum technology fee is set by state policy and is subject to change without notice. All students who operate motor vehicles on campus must register their vehicle(s) with the Security Officer. The College enforces parking regulations. Violations of the parking and registration regulations will result in fines, towing, or loss of parking privileges. A $10 parking fee is charged each semester to curriculum students. Fees may be changed by action of the Board of Trustees. **Parking fines will be assessed at $10 for a first offense parking ticket and $25 for each subsequent offense. Breakage, damage, or loss due to negligence, carelessness, or other mishandling of school supplies, materials, or equipment by a student is the responsibility of the student. The student will be required to pay for such items.